Thick hair is an advantage since they help in experimenting with different hairstyles. Men or Women, thick hair is a boon that everyone craves for. 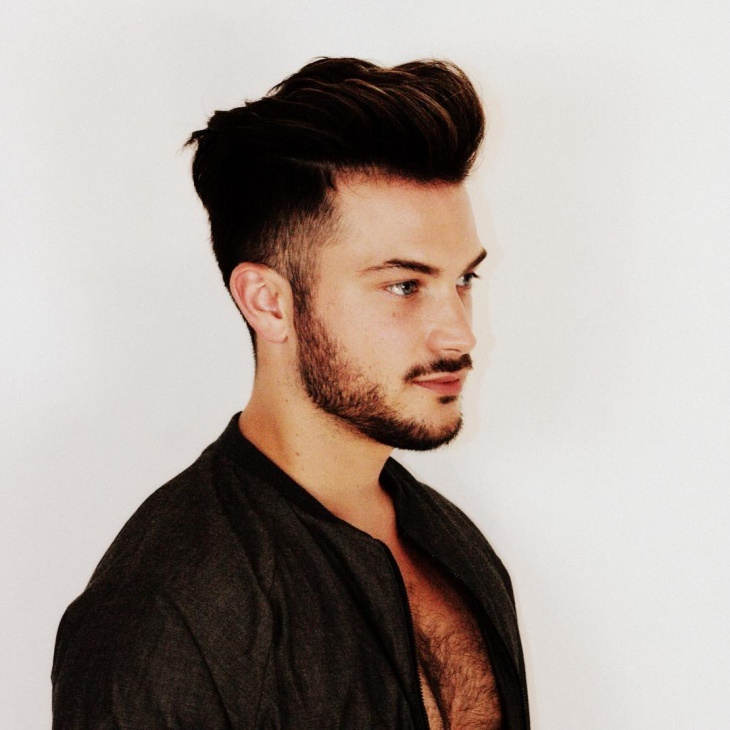 Today, we are going be focusing on men hairstyles that are perfect for thick voluminous hair. 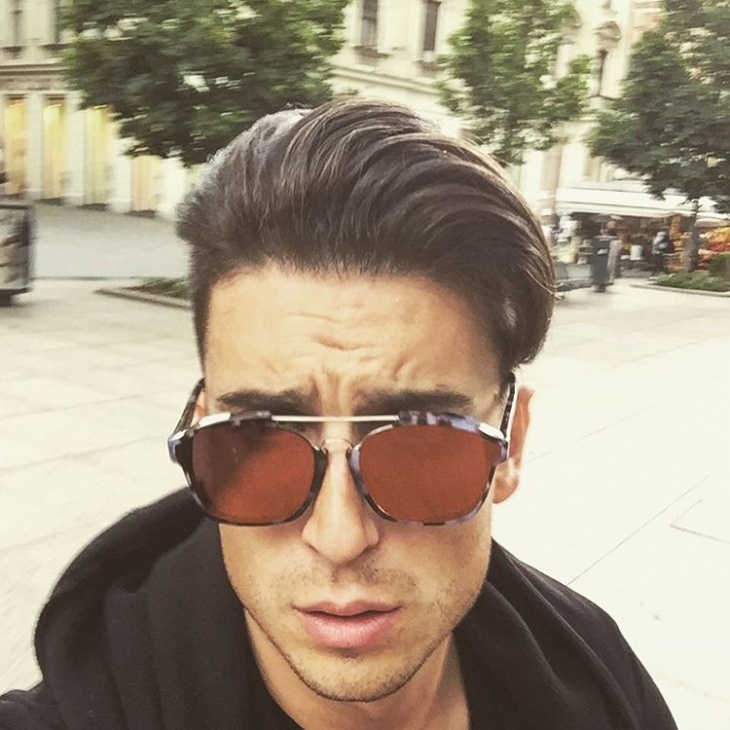 So guys, if you’re feeling thick hair is a huge challenge to deal with, then these below hairstyles will make you think again. Have a look! 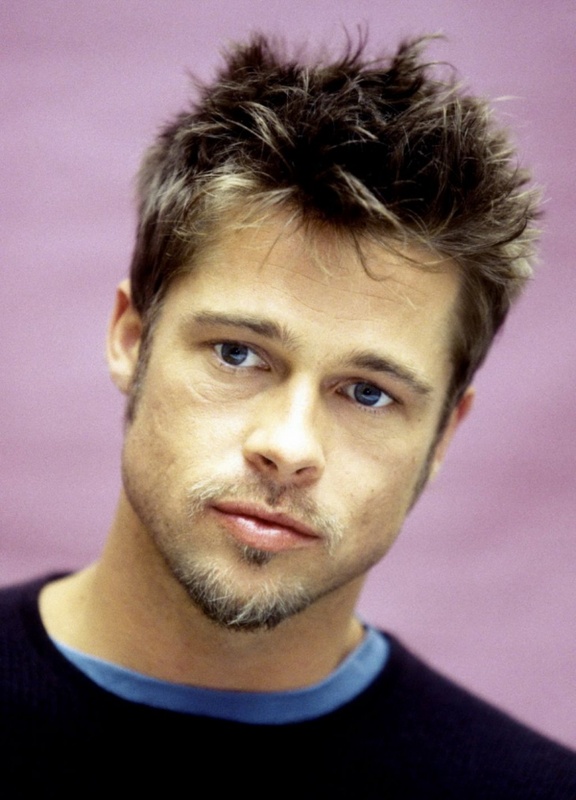 Brad Pitts spiked hair is at the top of popularity. 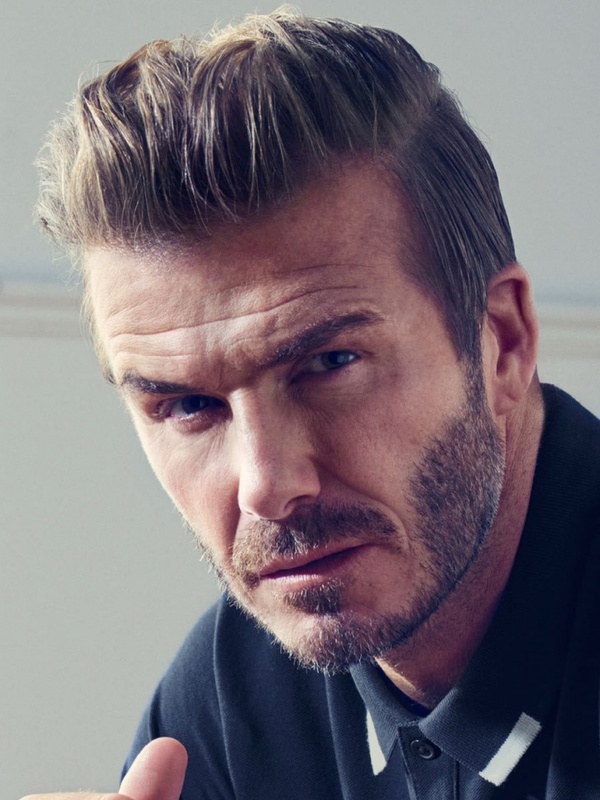 Men have been styling their hair spiky ever since Brad Pitt came out with this look. Whether healthy hair, smooth or messy, this style will look amazing on you as it does on Brad Pitt. 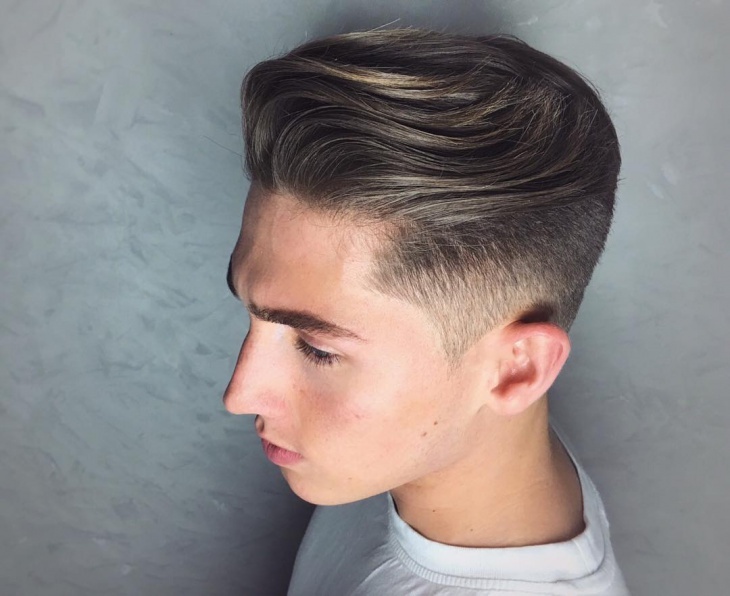 If you want to do something trendy and fashionable, then you must try Justin Bieber hairstyle this might help you for a stylish and cool look. In this hairstyle, Justin does his hair messy at the top. If you wish to make them appear lighter, just flip them upwards like in the image. If you are blessed with thick hair, then this hairstyle will look fabulous on you. The hairstyle is quite simple, trendy and easy to do. The upper part is cut square and is elongated. 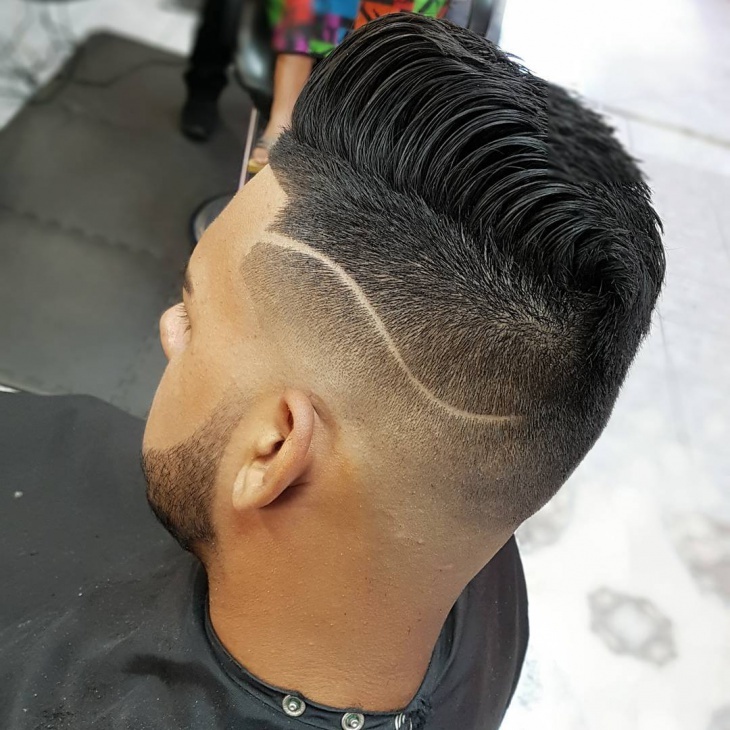 Styling it upward with good quality wax you will get the best men hairstyle that will go along with the latest hair style fashion. 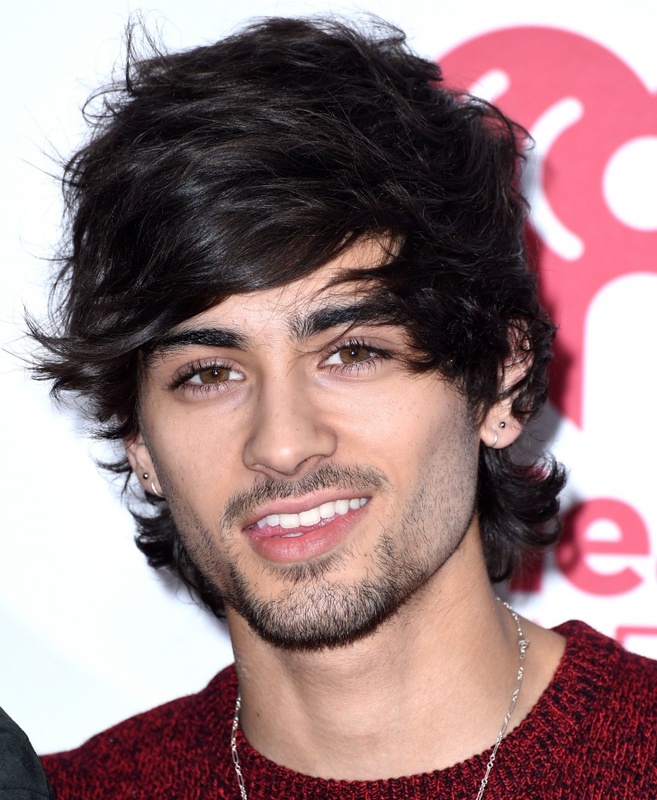 Men with definitive facial features, like Zayn Malik, look amazing with classic hairstyles and haircuts. 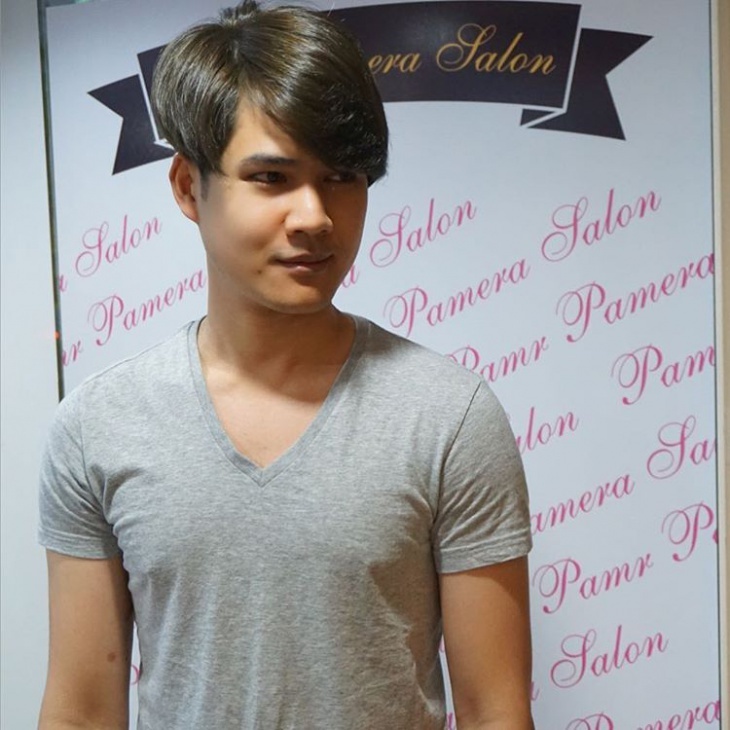 You will surely love his hairstyle. 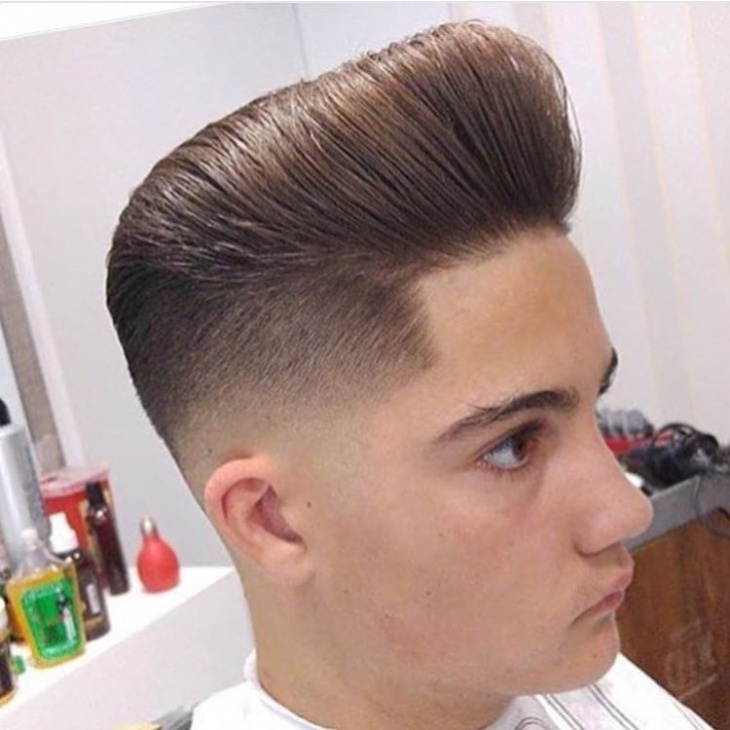 His hair is thick enough for a statement fade. Chris Hemsworth chooses for a perfect hairstyle for thick hair. 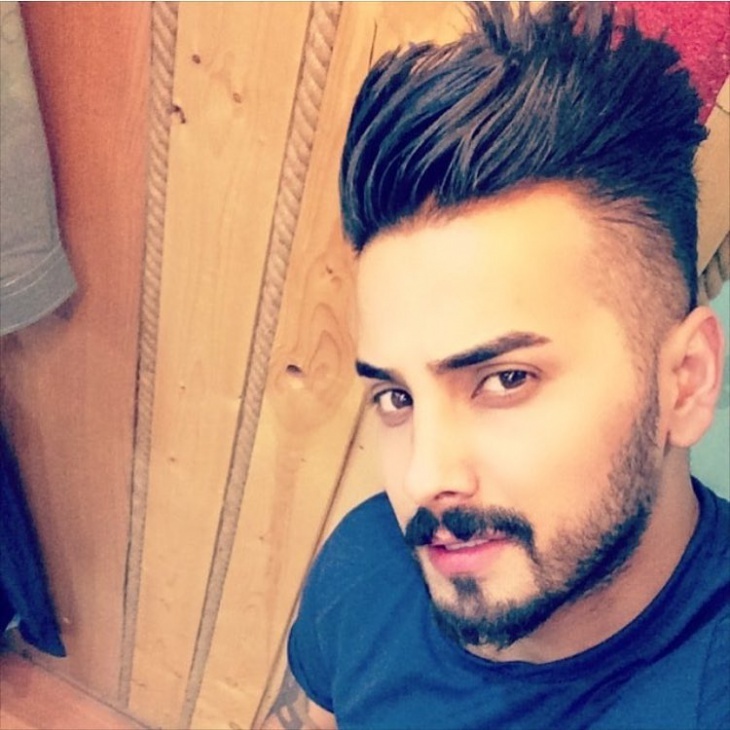 A simple at the same time trendy short men’s haircut is ideal for him. 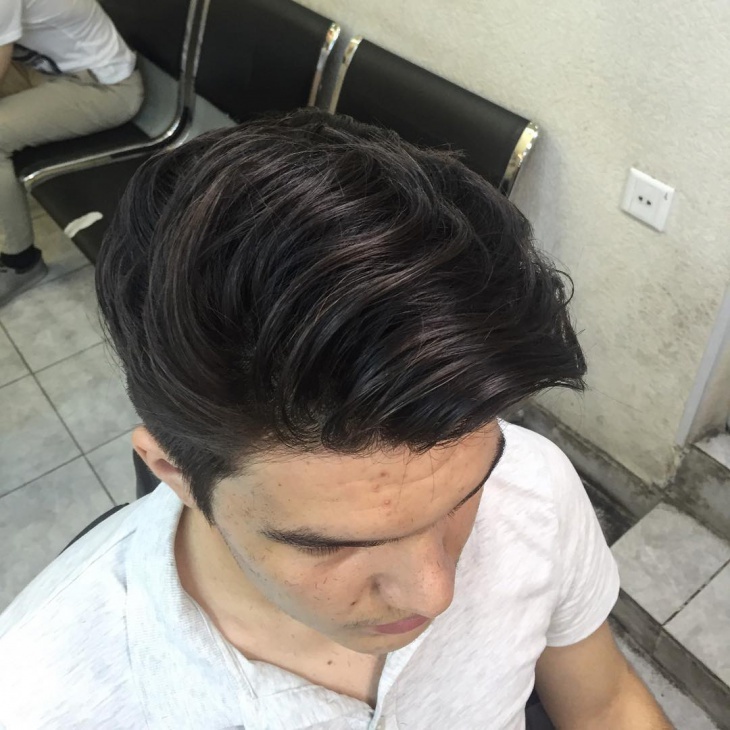 If you wish to have length, but not the complete coif, the comb and flow styled can look perfect for any professional. 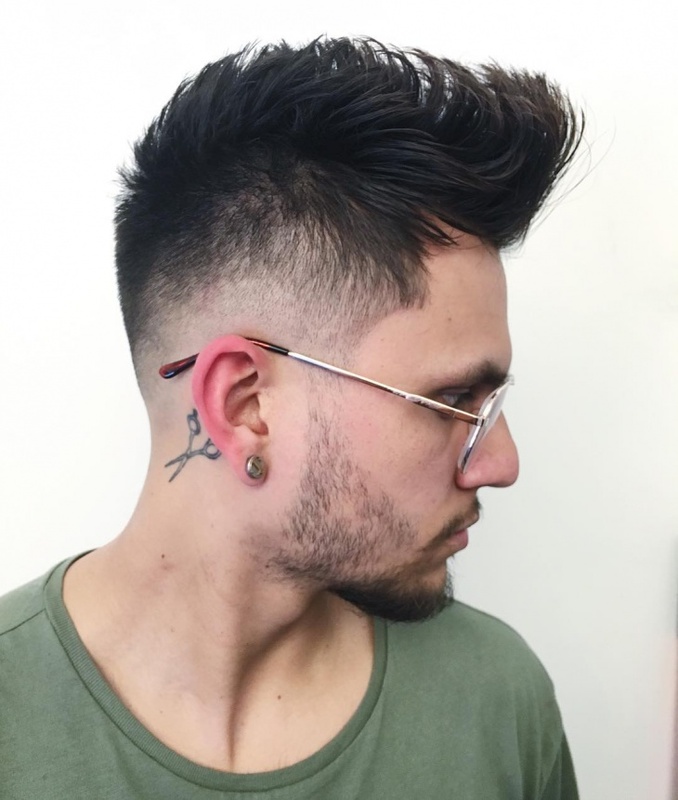 Side Fade Haircut for thick hair is becoming tremendously popular amongst youngsters lately. This classic long on top, short sides, and back cut can be styled in so many different ways. 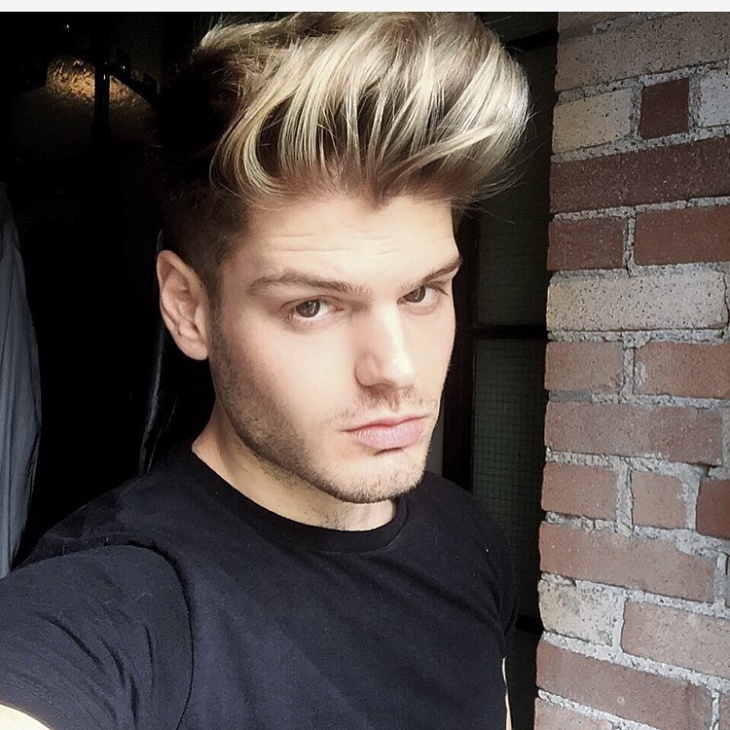 It definitely sets this thick hairstyle different from the crowd. 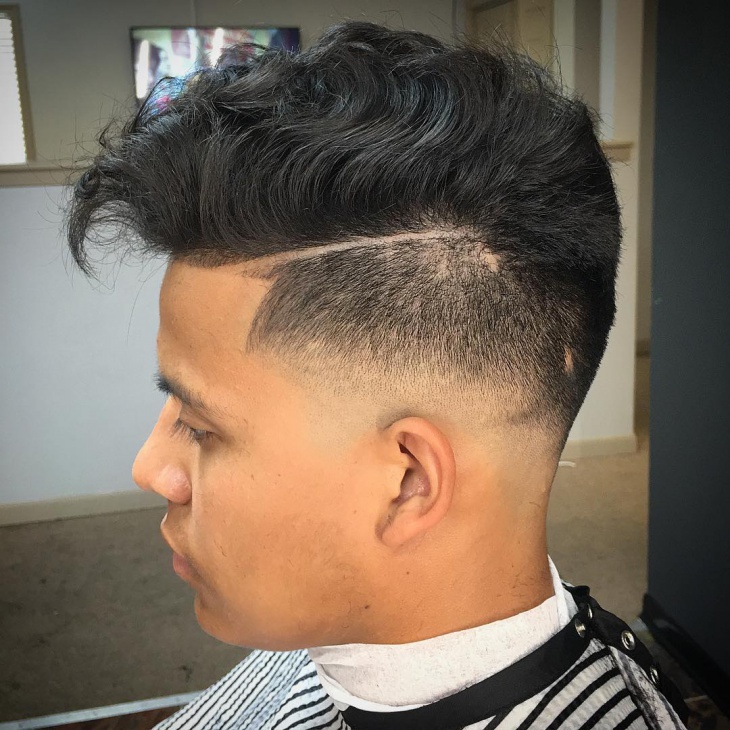 A rising style that is hitting in 2016 in full force is a high-top fade hairstyle. 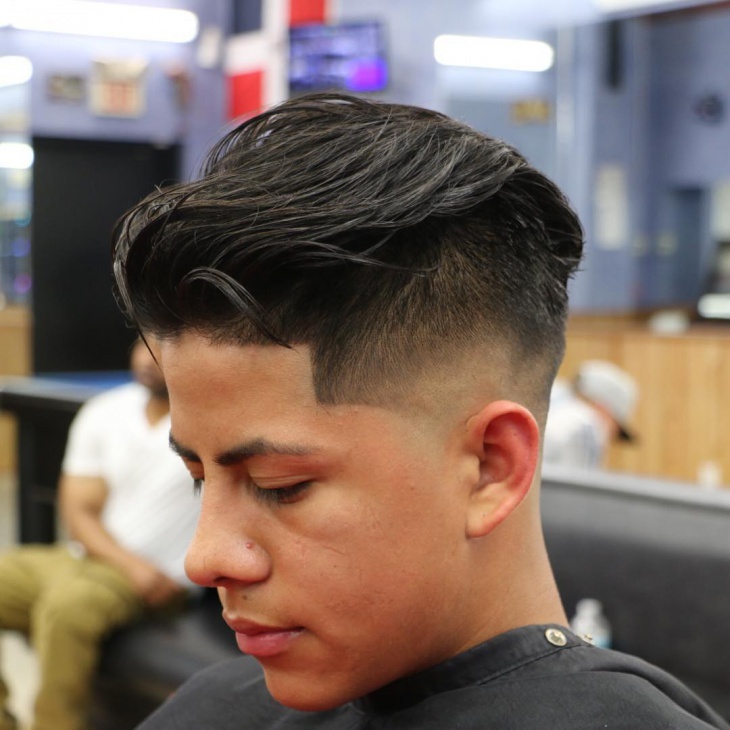 This haircut is elongated on top only with a fall fade down to the skin, keeping both the sides extreme clean cut. The hairstyle can be styled with a substantial amount of wax in the hair while staying at the crown of the head. 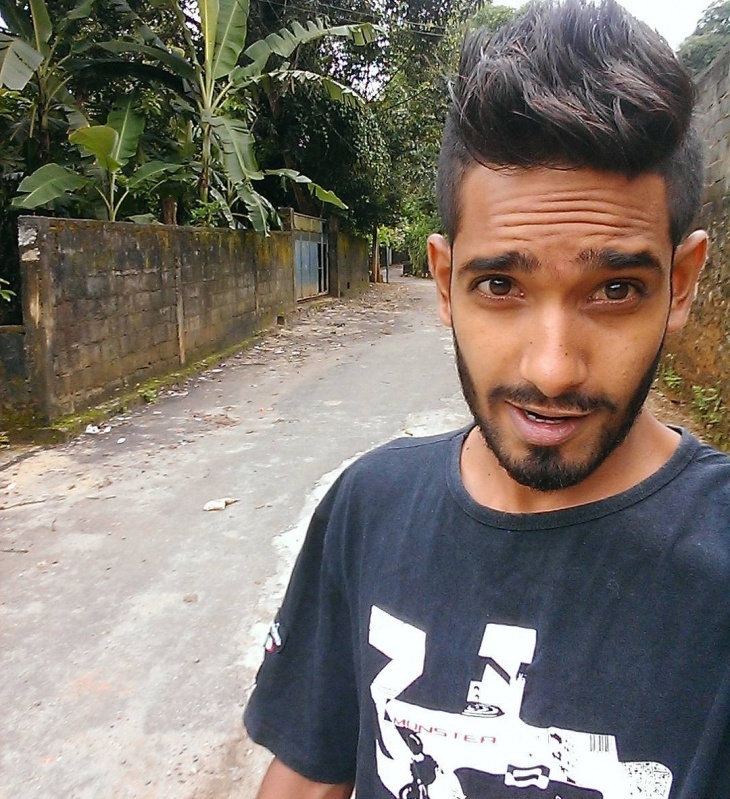 Another classic and awesome hairstyle for men is the spiked hairstyle. 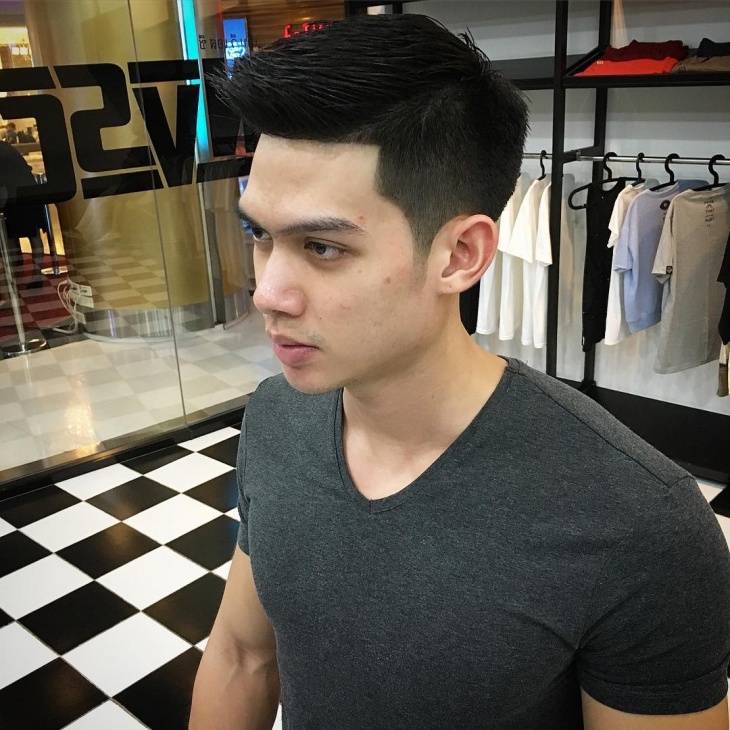 This haircut is best for men who loves the clean cut look without putting too much exertion in styling. 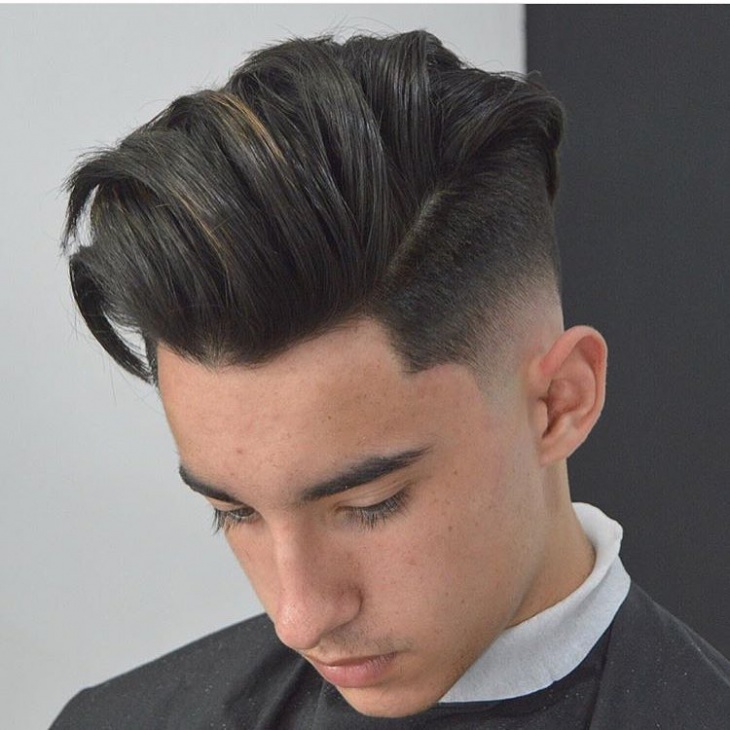 If this kind of hairstyle is admired by you then all you have to do is to chop your hair at the top so that you get an eccentric edgy look. This hairstyle can be styled by applying some hairspray and moisturizers in the hair. 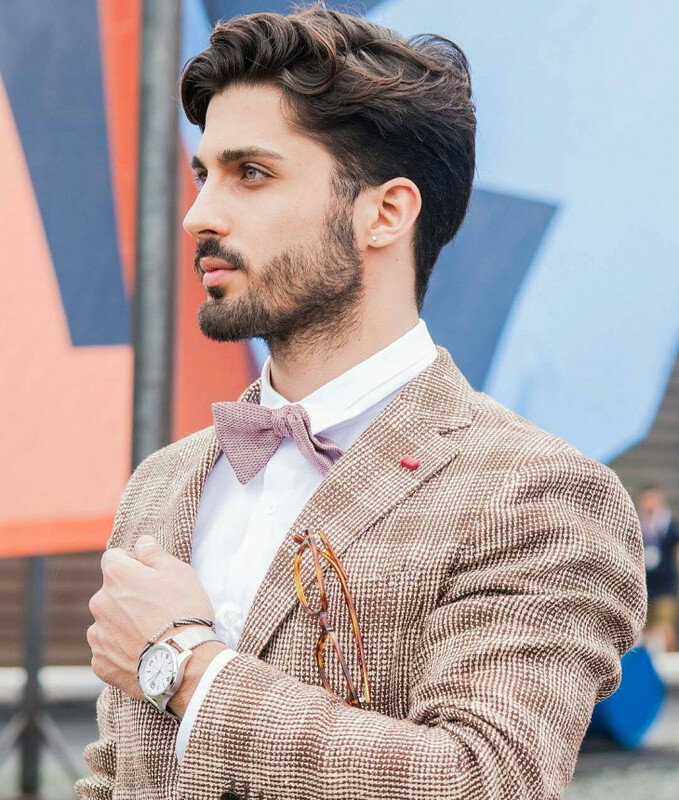 To get this type of hairstyle, you will require a comb and a roller. It is because it is a comfortable and casual style which can be done easily and anytime. The best thing about side swept hairstyle is that it can work with any color of hair.